Two days ago I posted that our monthly copy of Canal Boat magazine hadn’t arrived and I suspected it was a problem with Australia Post. I made one error. It wasn’t the February but rather the January edition we were missing. We are always at least a month behind! Well look what arrived in today’s post. Was I too quick to condemn? It’s only a few days late. Hang on…… Let me look at the envelope it came in. It’s not the usual clear plastic cover, but grey. And where did it come from? New Zealand!!!!! 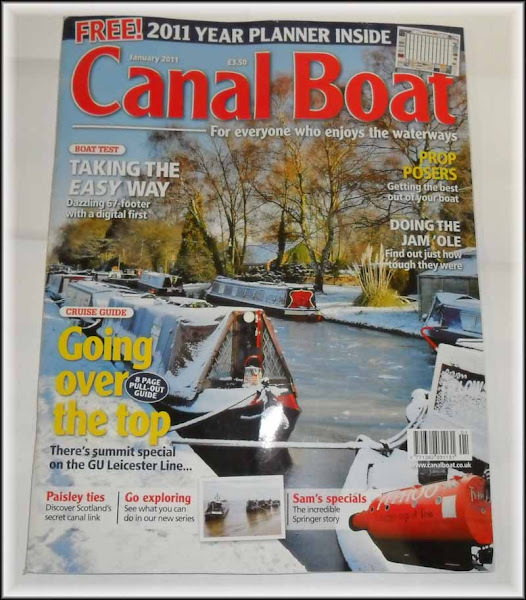 Jan informs me she had earlier emailed Canal Boat magazine reporting we had not received the January copy. It looks like there was a spare copy in New Zealand and they have sent it across the Tasman Sea to satisfy an Adelaide customer. But I’m curious. 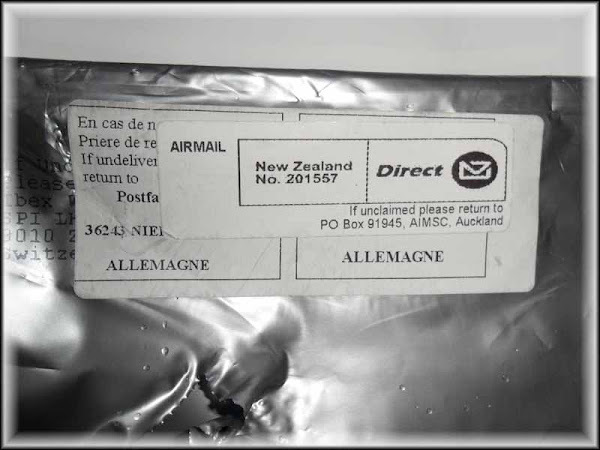 What’s under the NZ Post label. I’m going to see if I can soak the top label off and look underneath. <20 minutes later> Interesting….. Under the label is Swiss Post 8010 Zurich Mulligen. Oh, the reviewed boat in the January edition has a canbus distribution system. However that system is from Mastervolt whereas ours is from Empirbus. I selected the Empirbus system instead of the Mastervolt because I calculated it had better ‘whole of boat’ system integration properties. Hey..... now you got me thinking! We didn't get January either!!! We just got February in the mail though. Better see if they'll send us one. OK... NSW and Victoria have their copies. The camel must now be heading west! Newsflash....Feb Canal boat mag has arrived!